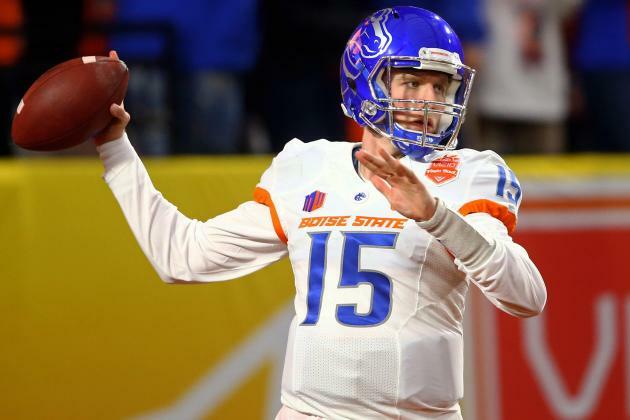 Boise State quarterback Ryan Finley was arrested early Saturday morning and charged with two misdemeanors, according to the Idaho Statesman. Finley was charged with a minor in possession of an alcoholic beverage and resisting or obstructing officers. Per the Statesman, Boise State said it is aware of the arrest and will follow the student conduct policy in accordance with the situation. The police report, in full, is below. 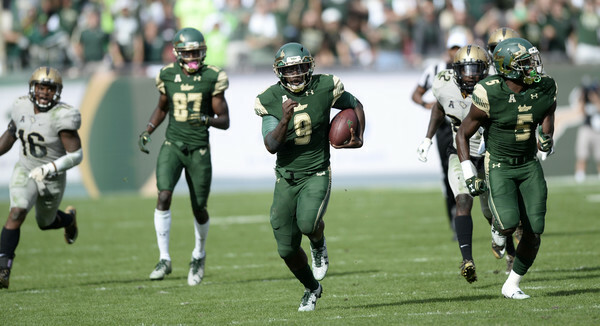 Finley redshirted in 2013 before seeing some action in 2014. He finished the 2014 season with 5 appearances going 12 of 27 (44.4%) for 161 yards with 2 touchdowns and an interception. He also scrambled for 31 yards on 7 attempts. 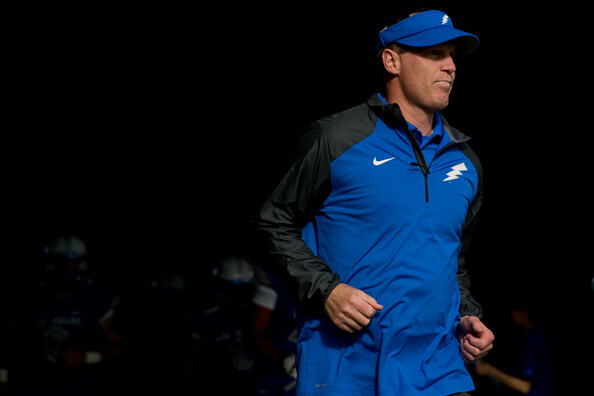 Finley is considered the front runner to win the starting quarterback job and replace Grant Hedrick. While that may still be the case, he may have to wait a little longer with this development. Running Back Charles Bertoli has decided to leave the Boise State football team to pursue a career in flying according to the Idaho Statesman. 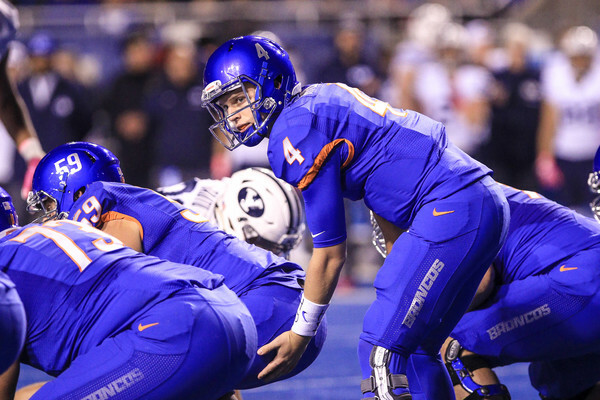 Bertoli walked on in 2012 and then redshirted the same season. 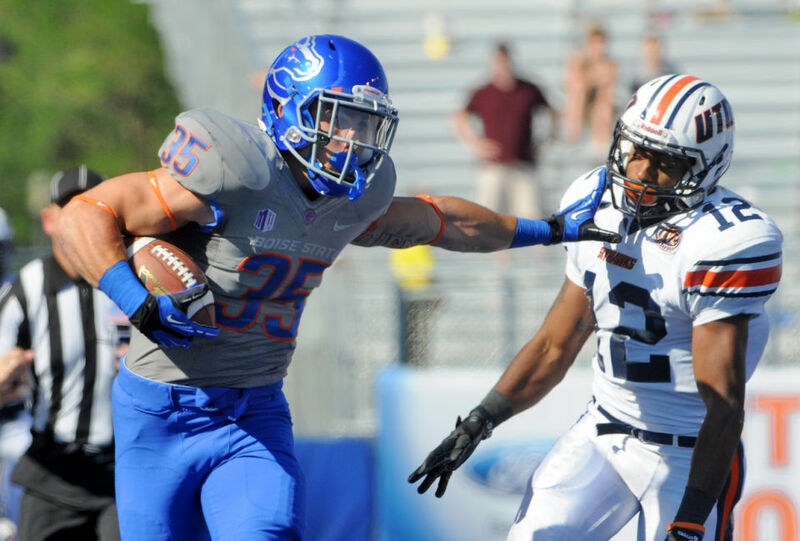 As a redshirt freshman in 2013, he played in all 13 games for Boise State finishing with 115 yards and a touchdown on 18 carries. He also returned 8 kickoffs for 130 yards. In 2014, Bertoli played in all 14 games with 24 yards rushing on 9 carries. He returned 5 kickoffs for 68 yards. Bertoli will pursue a career as a pilot in the military or as a commercial pilot. 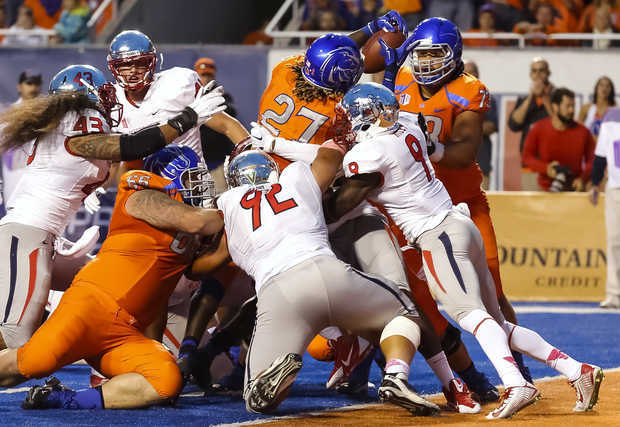 Boise State’s top returning running back is Devan Demas who had 173 yards and 2 touchdowns while playing in all 14 games during the 2014 season. The Broncos are looking to replace Jay Ajayi who was a workhorse in the backfield in his career. 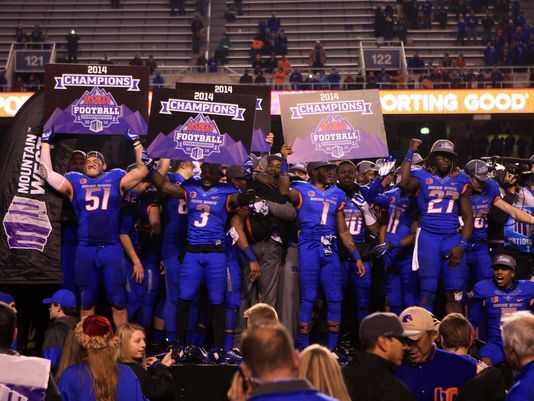 In 2014, Ajayi ran for 1,823 yards and 28 touchdowns on 347 carries. 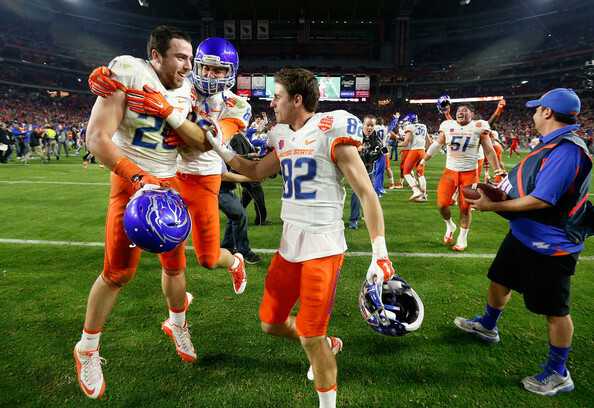 Ajayi was also the third leading receiver in 2014 with 50 catches for 535 yards and 4 touchdowns.